Dwayne S. Marsh is Deputy Director of Government Alliance on Race and Equity (GARE). 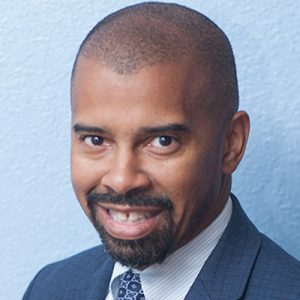 Dwayne currently manages two GARE learning cohorts in Northern California and Southern California.He also is the Vice President of Institutional Change at the new Race Forward. The new Race Forward is the union of two leading racial justice non-profit organizations: Race Forward and Center for Social Inclusion (CSI).